Throughout the ages brooches and badges have been worn in a variety of fashions and for diverse reasons. 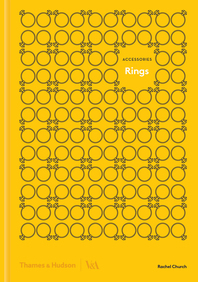 In this beautifully illustrated book, Rachel Church charts the history and evolution of these symbolic and expressive pieces of jewelry. Tracing the development of the badge as a sign of religious faith to one of familial fidelity and its more recent emergence as a feature in protest movements and identity politics, this book showcases an array of spectacular designs worn by men and women throughout the ages. 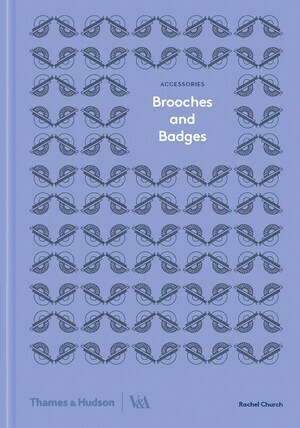 Brooches and Badges is a concise history of these versatile and evocative ornaments, and features a wide range of illustrations from period paintings and sketches to photographs, making it a must-have resource for students, designers, and lovers of jewelry. Rachel Church is Curator in the Sculpture, Metalwork, Ceramics, and Glass department at the Victoria and Albert Museum, London, with a special responsibility for the rings collection. 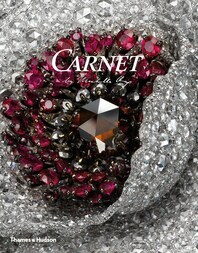 She has contributed to a number of V&A publications, including The Gilbert Collection at the V&A.